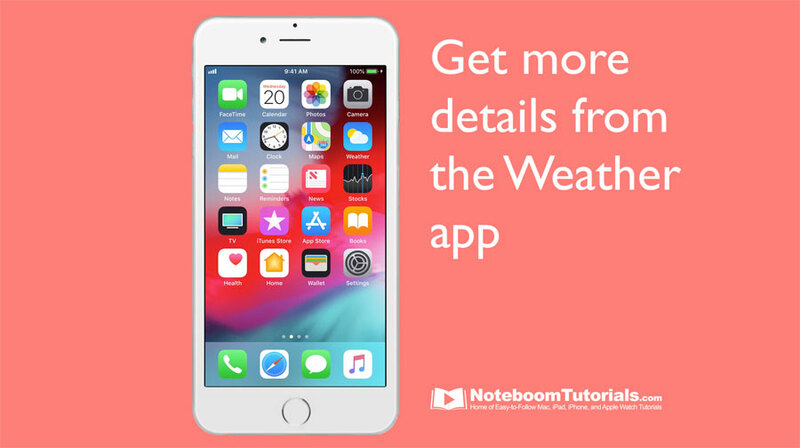 Did you know you could get more weather detail from the Weather app on the iPhone? Just pen the Weather app and go to the location you need more detail on. From there, tap on the Weather Channel icon in the lower left corner. 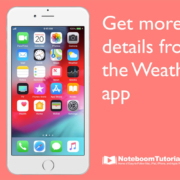 Safari will open to weather.com and you’ll be able to see more weather detail for your selected location.